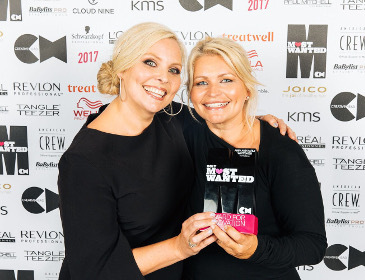 Multi award-winning hairdressing businesswomen Abby and Karly Whittaker, owners of the successful salon group Sarah Hodge, have beaten off nationwide opposition to win the AWARD FOR INNOVATION at top national hairdressing competition, Most Wanted. Presented by Creative HEAD magazine, Most Wanted recognises the very best salons, teams and individuals in UK and Irish hairdressing. 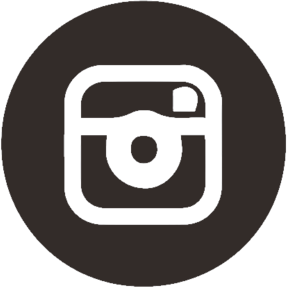 The AWARD FOR INNOVATION rewards an original hairdressing initiative that has proved successful for the salon business or the industry at large. The judges, including Millie Kendal MBE from BeautyMART and Cos Sakkas from Toni&Guy, were impressed by the sisters’ invention, The Scrun – a new hair accessory innovation, designed to create, shape and hold your 'up do'.  They liked its simplicity and how it makes “hair up” more accessible for consumers. Abby and Karly were honoured at the annual Creative HEAD Most Wanted Grand Final, held on Monday 4 September 2017 at London's historic Guildhall. Hosted by Canadian comedian Katherine Ryan, the awards were attended by a 600-strong A-List crowd of people from the hair, fashion and media, who gathered to see the 15 Most Wanted trophies presented. Along with their Most Wanted trophy, Abby and Karly have won an exclusive prize courtesy of category sponsor Cloud Nine, and publicity in Creative HEAD Magazine for the duration of their winning year.